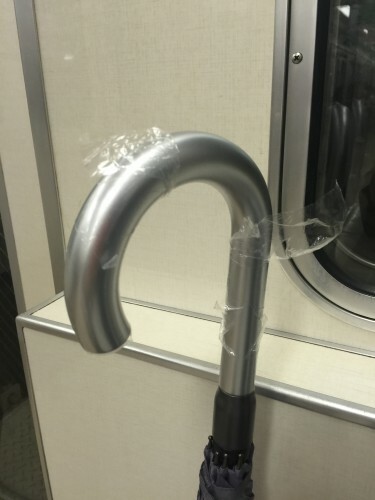 昔なら放置してたこと : I used to leave it as it is. Yesterday, it was heavy rain in Osaka. 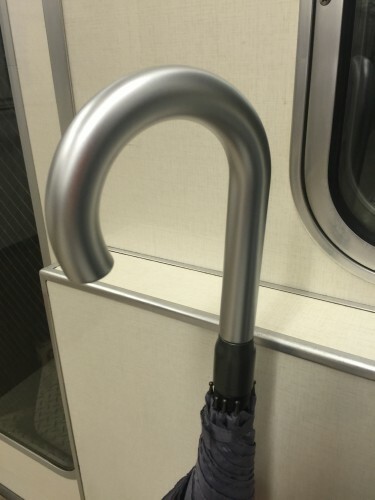 I started to use my umbrella and put away nylon of umbrella handle. I used to leave the nylon as it is, I think. But now, it’s better to put it away than to leave it for me. Ah, I feel free. 卵アレルギーでもラーメン好き : My daughter likes Ramen.